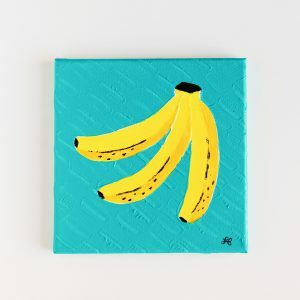 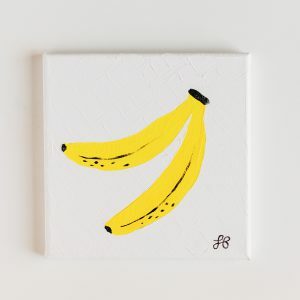 View cart ““Bananas on White” // Acrylic Painting” has been added to your cart. 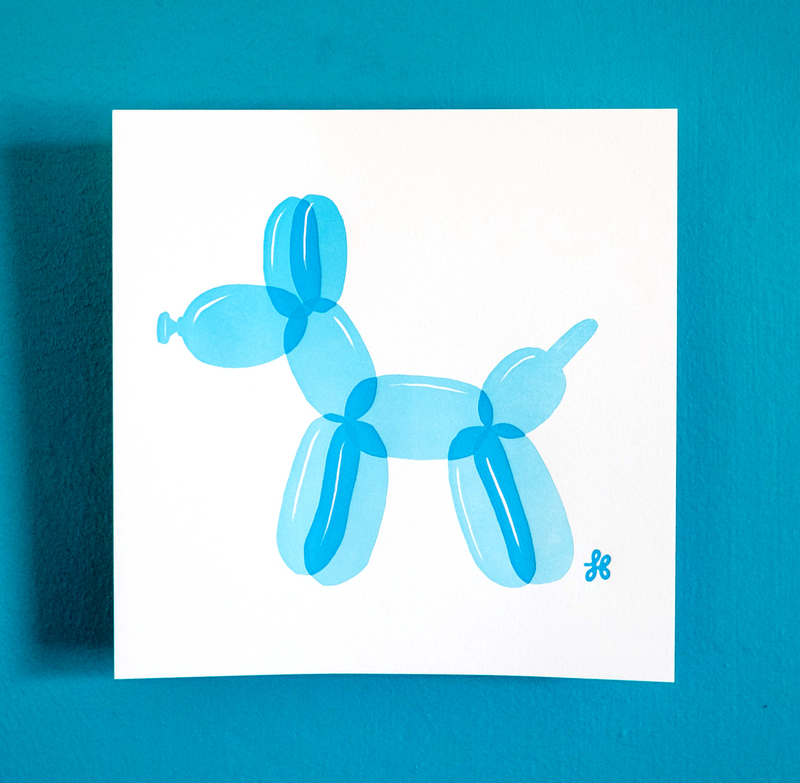 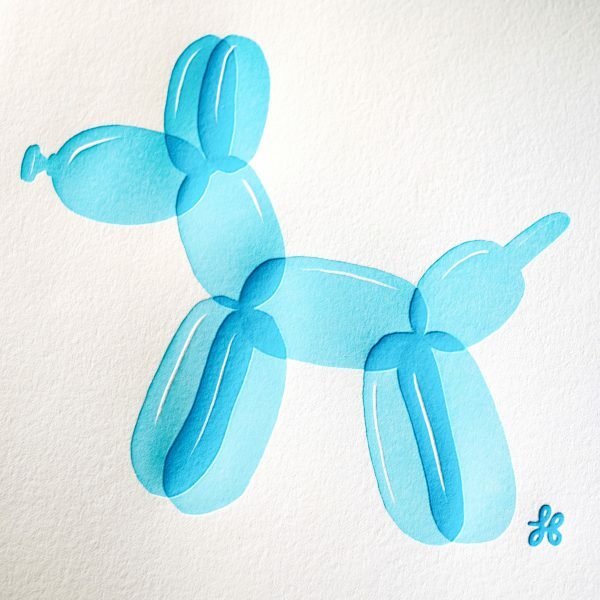 How can you not smile at a balloon dog? 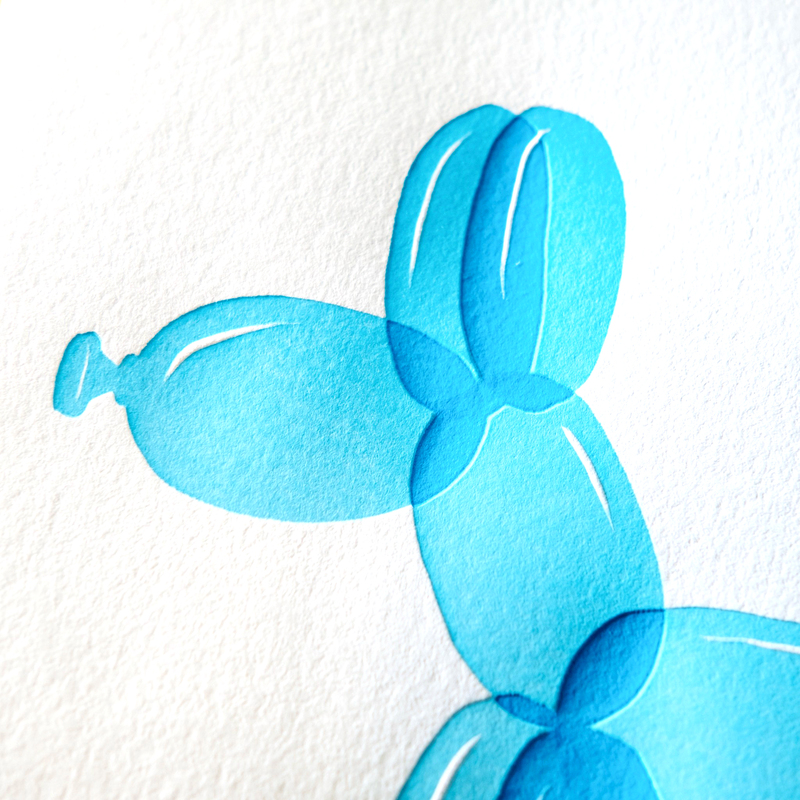 My son has the coolest balloon dog nightlight that gives him a comforting glow as he falls asleep. 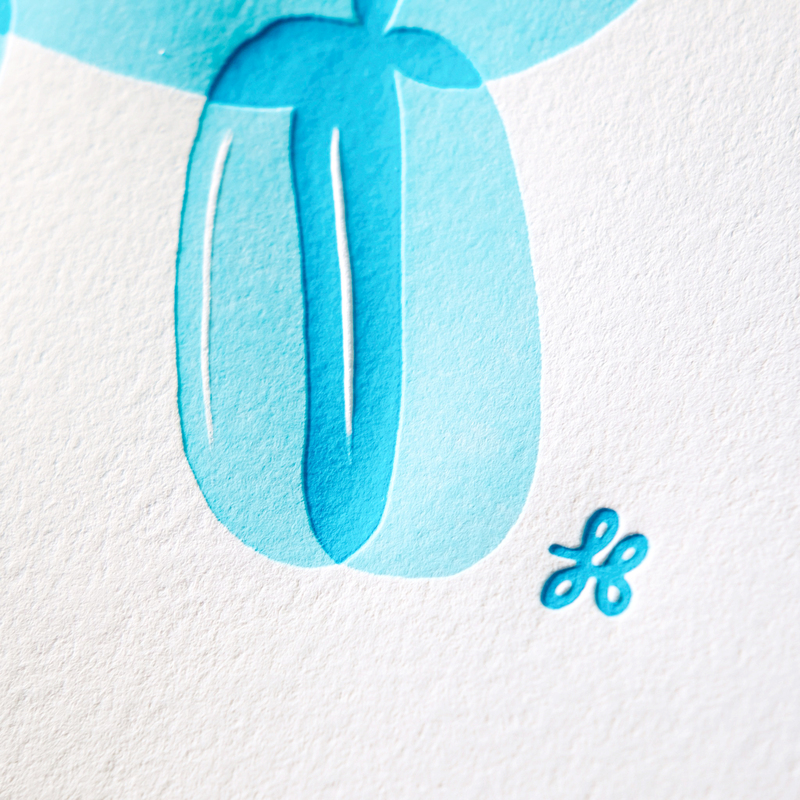 Printed on a Heidelberg Windmill by Geoff Bardot and Creative Beasties Workshop.